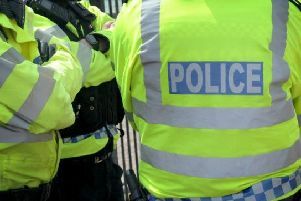 A Warwick man was arrested and charged over various offences including stealing from cars and fraud in the town and Hatton yesterday (Monday, May 8). The 37-year-old was identified after a ‘focused and meticulous’ investigation by Warwickshire Police’s Safer Neighbourhoods Team, following a spate of vehicles being attacked in March and April this year. He has been charged and bailed until the May 22, to appear before Leamington Magistrates Court.